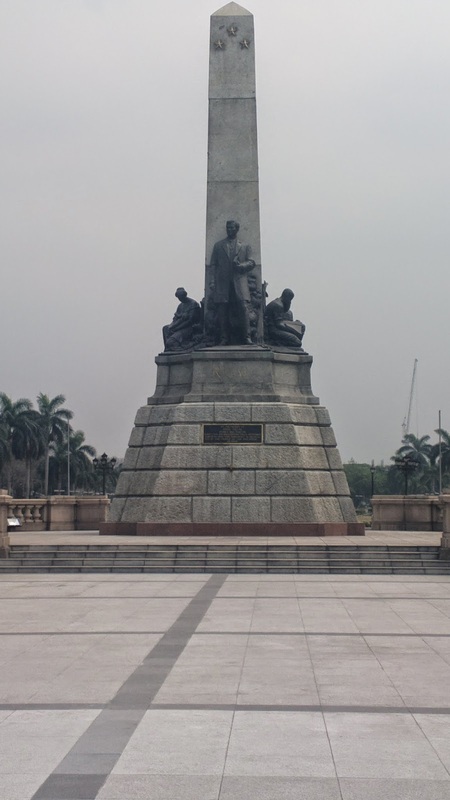 Rizal Park, also called Luneta Park is symbolic for childhood in Metro Manila. I doubt if there’s any child or once a child who haven’t been to this place specially amongst members of the middle class and lower class. 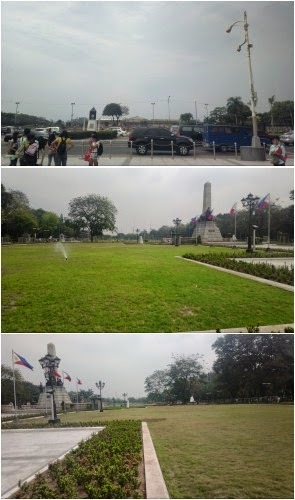 But I’ve never been to Luneta in my childhood nor did I grew up in Metro Manila. My only memory of it was a high school field trip where I mostly ended up sleeping in the bus because I was too sick to tour along with my classmates. 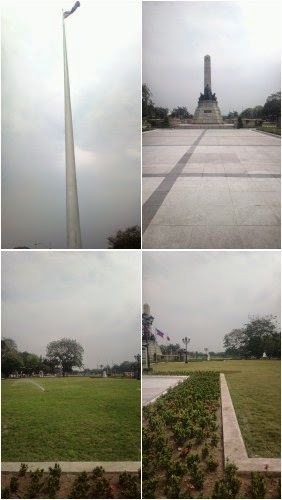 So seeing Luneta Park, err… Rizal Park the first time made me like a child enjoying the scenery with kids.